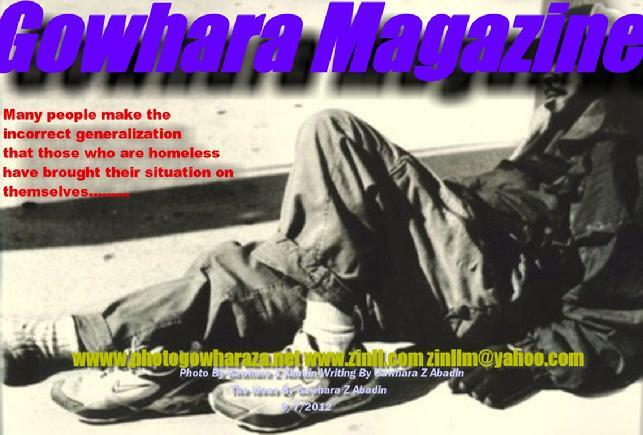 when I shoot a photo of the homeless I do have respect for them in mind. 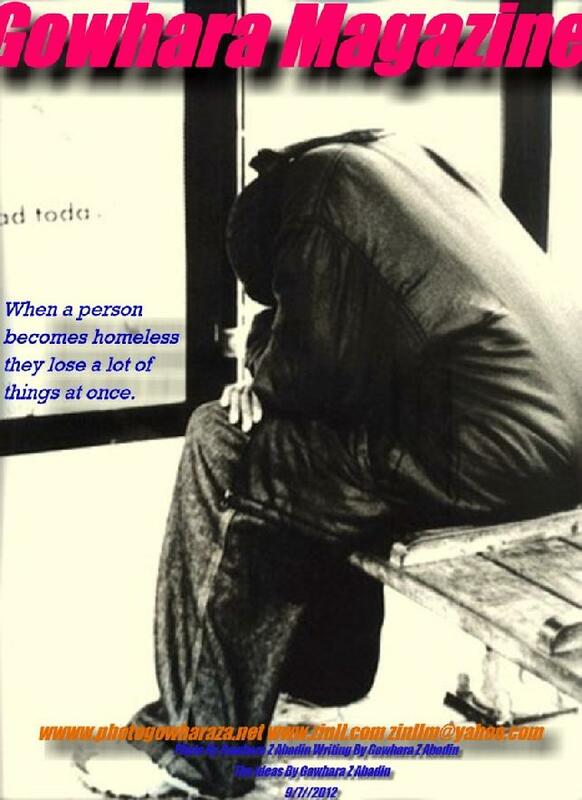 Some homeless people do not want help. Some don't want their picture taken. But if I have to ask to take their picture before I take it, they will most likely not be in their natural state that I wanted to capture in the first place. I was surpassed to see so many homeless living in the street. 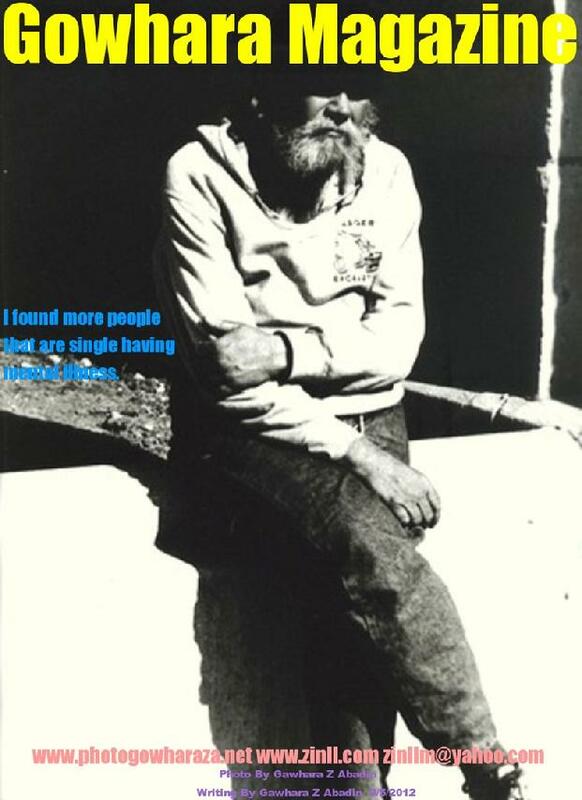 The majority of the homeless are more men. It just shows me how luck I am. 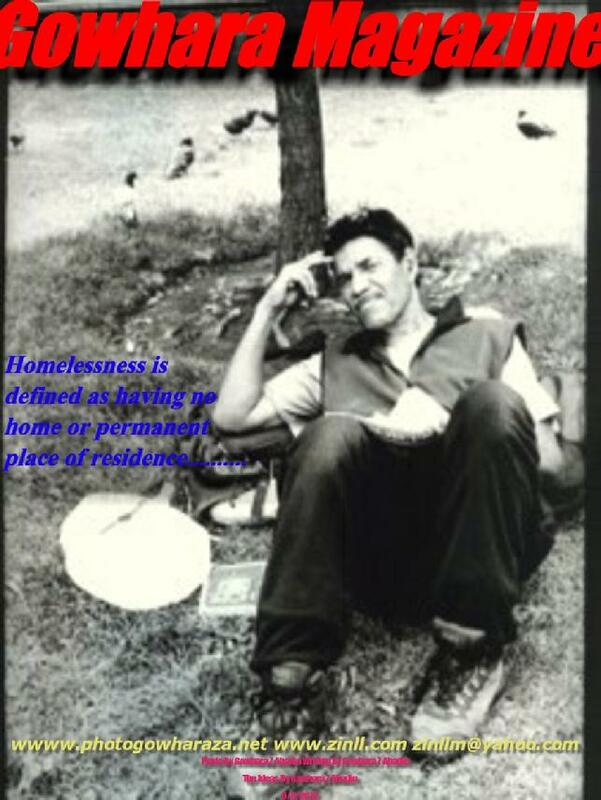 I learning by asking to the homeless that there are four main reason why they become homeless (1) every year there is less affordable housing (2) domestic violence of batted woman, (3) I found the more people that are single have mental illness, (4) Drug addiction, I feel that the homeless can not face their problems, and have nobody to talk it over with as there is a shortage of free mental health facility and hospitals for the homeless to turn to. 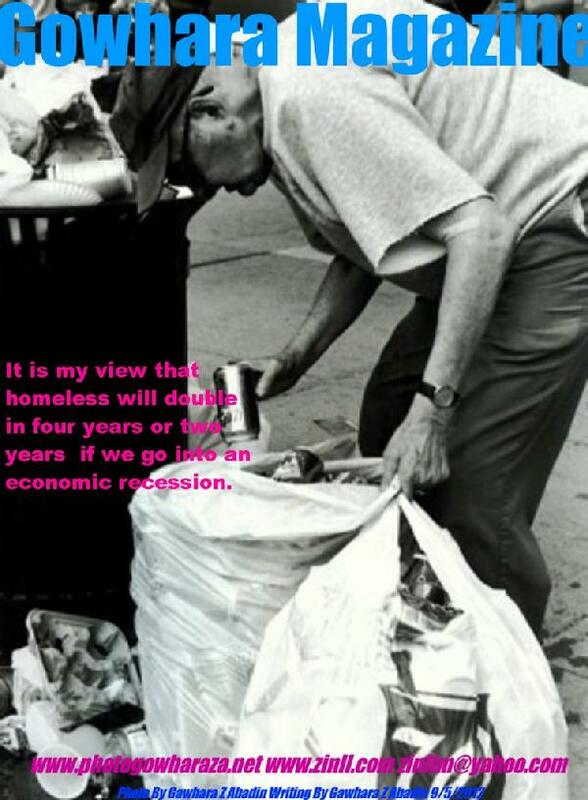 with the reason I have mentioned above and the government and state cutback in benefits, it is my that homeless will double in four years or two years if America go into an economic recession. 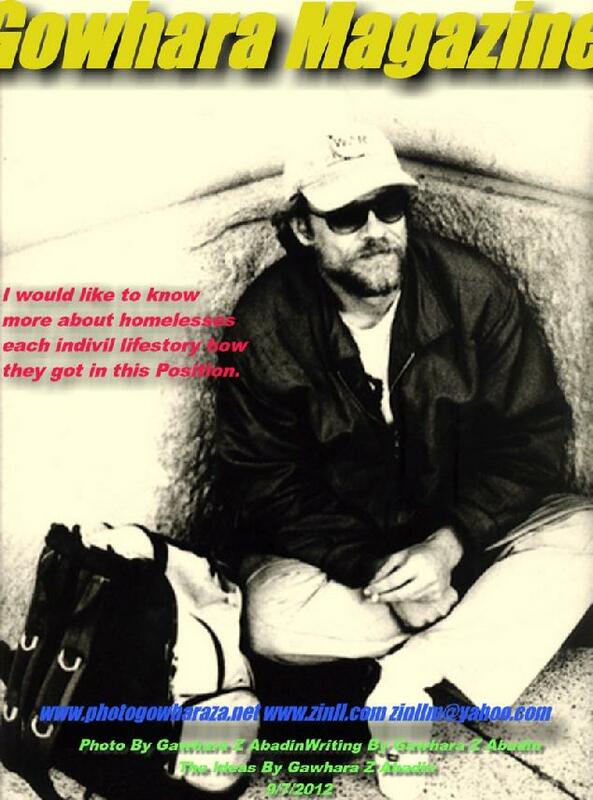 Since I started taking photos of the homeless I wanted to know their life story and how they get to this position . 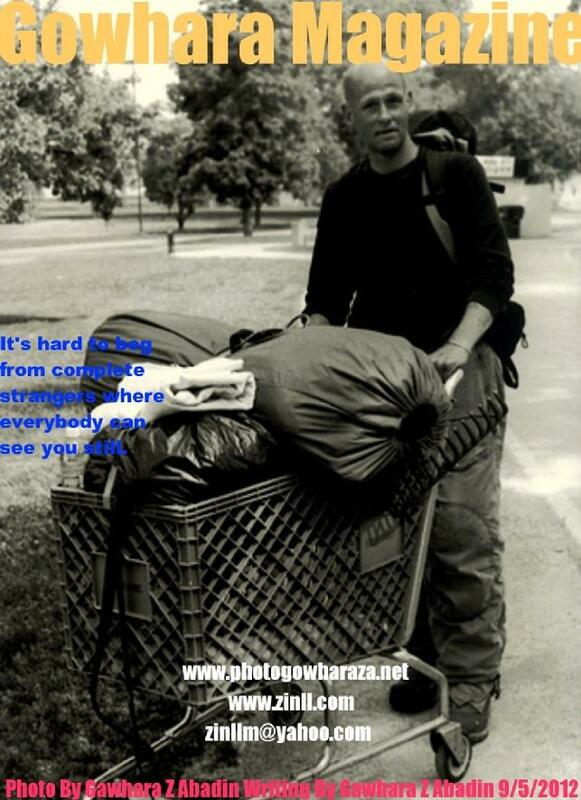 I can identify with homeless because I left my home in Ethiopia at the age of 13 because of the war and lived in many different country's looking for a home. 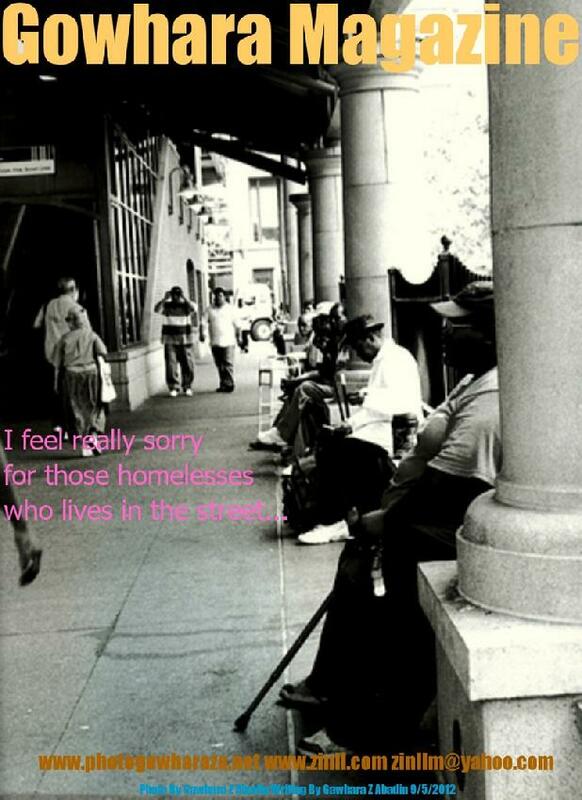 I find it hard for anyone to live on the street. 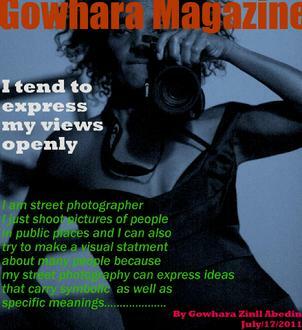 Thank you for read Gowhara Magazine.